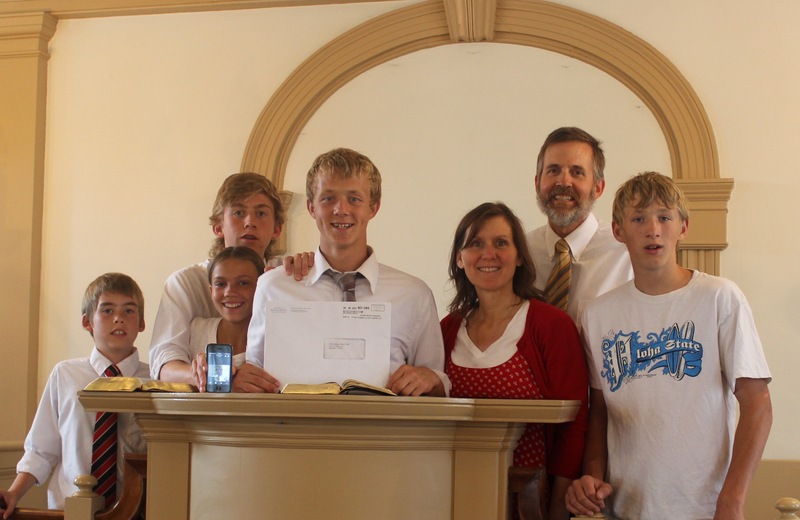 Jonathon received his mission call a couple of weeks ago while our family was in Nauvoo. 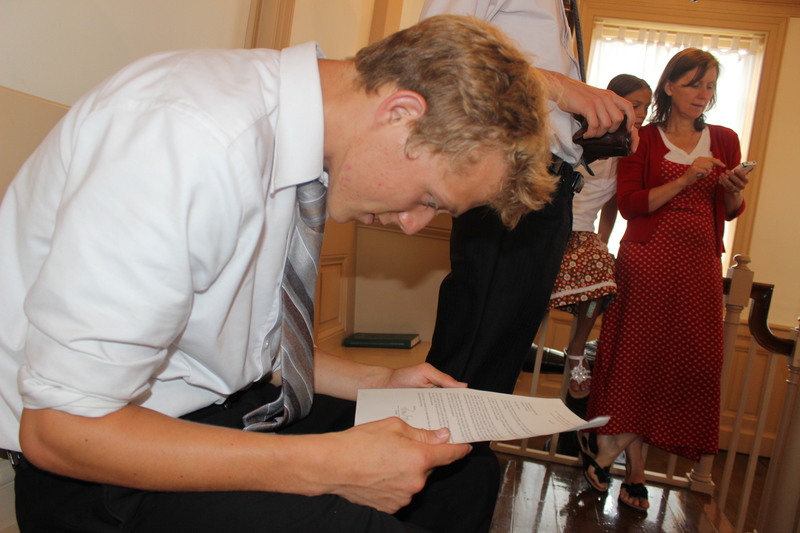 Tony’s whiskers are because we were all in Nauvoo to be in the Nauvoo Pageant. It was great fun and a wonderful family experience. 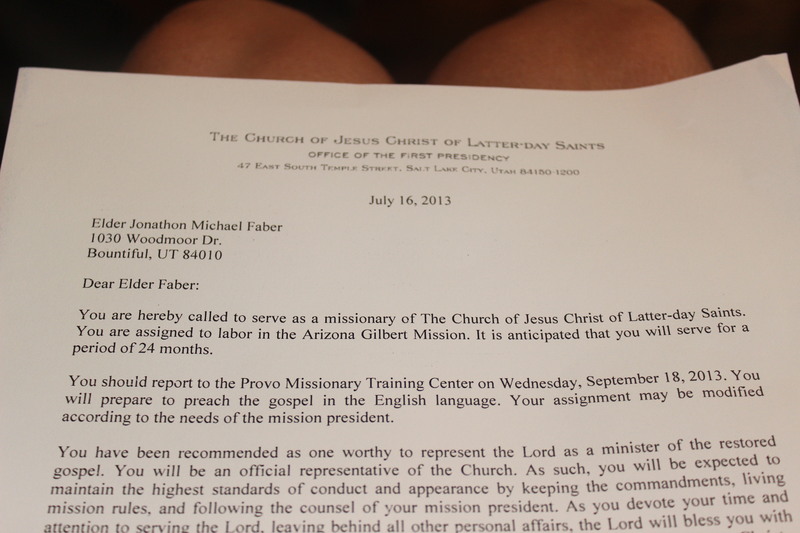 Congratulations to Jonathon! 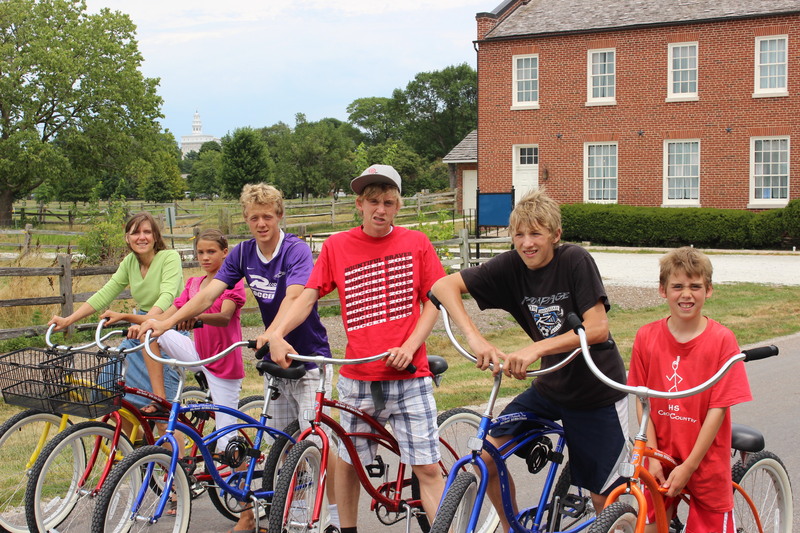 Great pic of your family too in Nauvoo! Did you get some video of your performance?